Switch the power button ON for your brand, products & services. 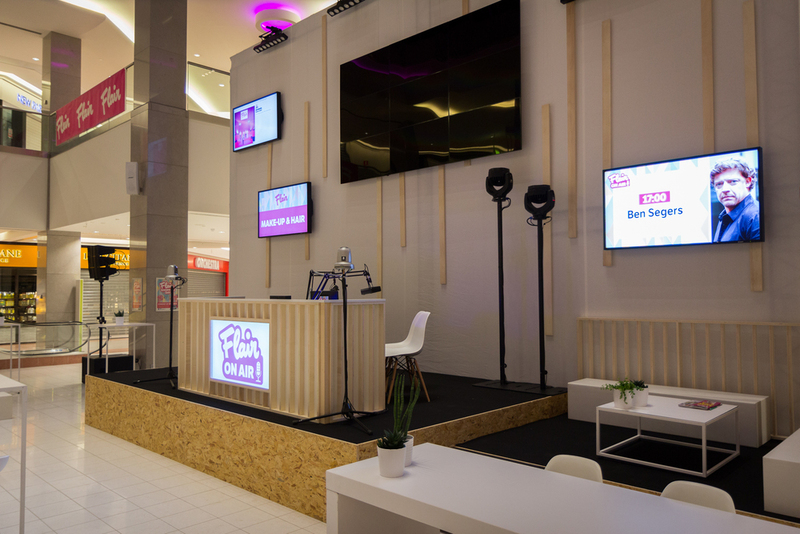 If you were in the Waasland Shopping Center on the 10th of January, you had the chance to go back to your childhood. The stunt was created by Flexus and set up by New Balls Please to announce a new season of the television show ‘Groeten uit’ and record the adjoining commercial spot. 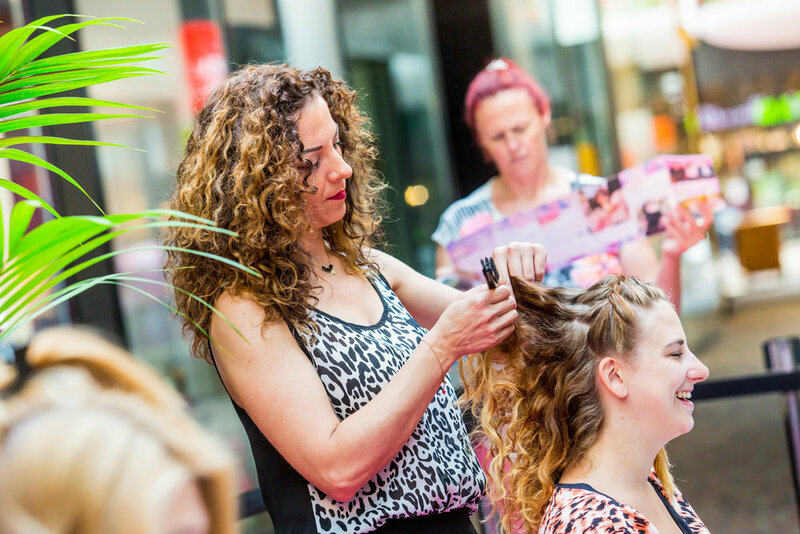 Shoppers enjoyed a full makeover of hair and makeup in style of the 60s, 70s, 80s or 90s. As every makeover calls for, before-and-after pictures were taken and reactions to the transformation were taped to commemorate the experience. 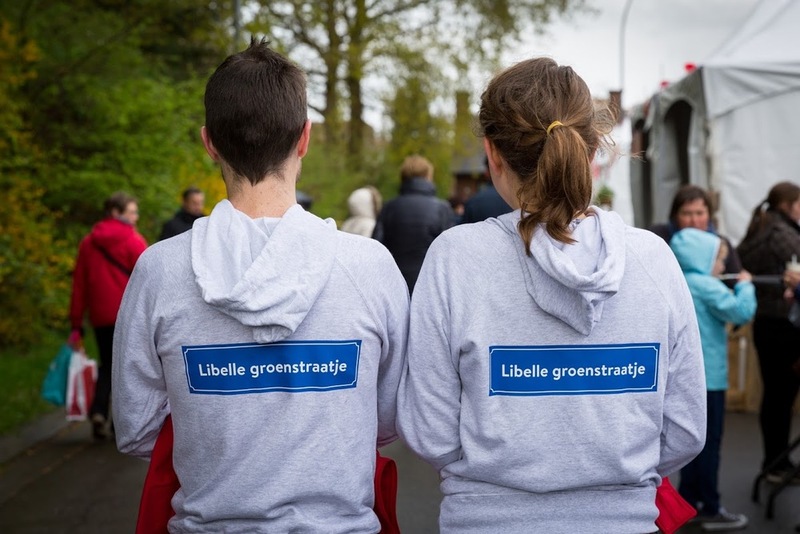 Flexus and New Balls Please joined forces to kick off the third season of the popular television show Blind Getrouwd. 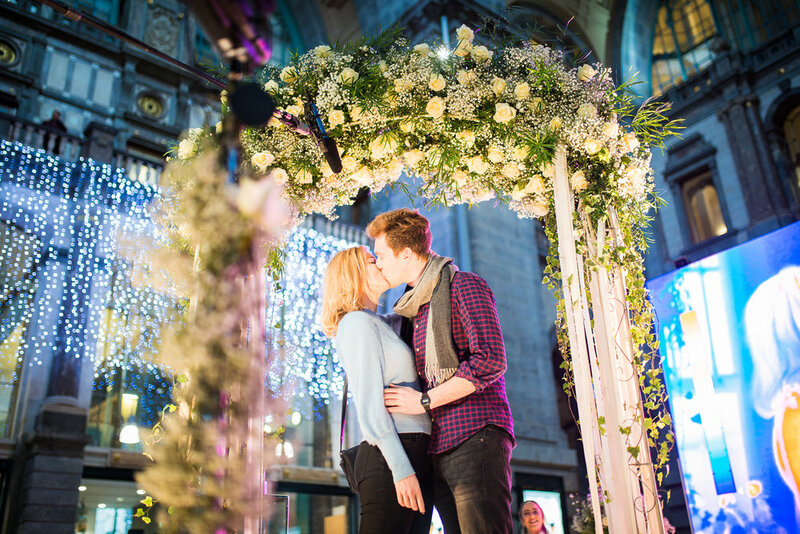 A huge stand in Antwerp Central Station simulated a wedding like scenery inviting couples passing by to declare their mutual love. The embrace and kiss of the couples were captured with a thermal camera and projected onto a huge LED screen, demonstrating the heath between the pairs. The picturesque stand drew the attention of many travelers and resulted in a one-of-a-kind experience and a stunning television commercial. Sun, ice-cold cocktails and tropical workshops … Is it summer already?! 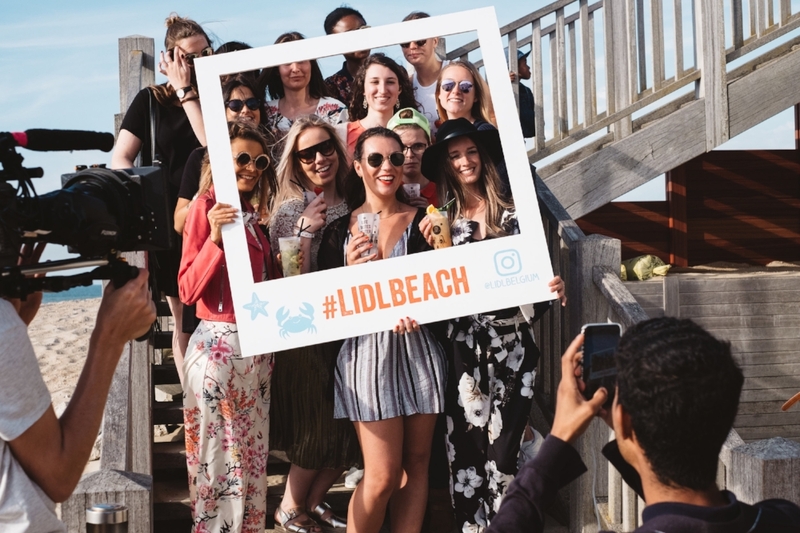 For 6 sunny days Lidl Belgium became the real king of the beach, entertaining their staff, the press and the public at this trendy Lidl Beach pop-up bar in De Kwinte, Westende. Flair Shopping Day has become a most valued tradition among Flair’s readers as it’s that time of the year when they are treated as queen of the day. To again create something most magical, Checkmate and New Balls Please transformed the new shopping center Docks Bruxsel into a place called the Flair Shopping Paradise, welcoming about 27000 visitors, each of them so wildly enthusiastic to experience the famous pop-up fashion show, to meet hostess Eline De Munck in the Flair Lounge or to visit all various, selfie corners, makeup corners and DIY corners. “How to make sure everybody notices A.S.Adventure’s relocation?” That was the key question occupying our minds. The answer to that question seemed quite simple: just set up a base camp in the middle of Ghent and let clients explore the setting. For 3 adventurous days, A.S.Adventure camped in tents at De Kouter, before taking off to this top location: a renovated, state-of-the-art building at Zonnestraat. This year, New Balls Please really turned Wijnegem Shopping Center upside down to organize this dazzling Flair Shopping Day. More than 55 000 visitors enjoyed the taste of glitter and glamour! Selfie corners with ‘real stars’, complete make-overs and DIY workshops made this day just perfect. 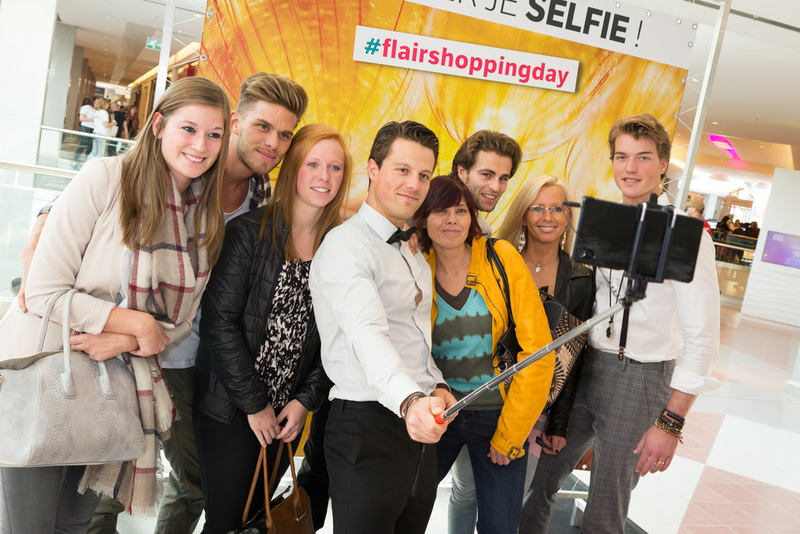 Also, some special guests were invited: Karen Damen, TV host Eline De Munck and actors Rik Verheye & Bart Hollanders, known from the popular TV show ‘Callboys’, were very pleased to spend the day with Flair’s readers. Finally, DJ Wout and Regi ended this fabulous day with a mindblowing party. It’s time to hit the road! 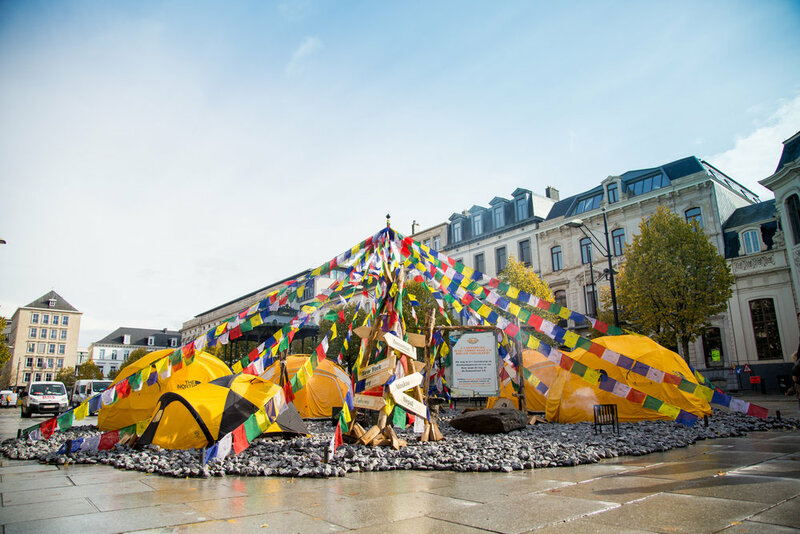 Opel Check & Go tours around Belgium and hits 10 different commercial hot spots in 5 consecutive weekends. While experts did a full check-up of the car, Opel drivers were welcome to have a drink in the Opel lounge. Afterwards they received a report of the check-up and a specific and temporary coupon. Together we keep your Opel up and running! About 200 participants filled the afternoon with green tips, ideas and plants at fair prices. The scope of this fair: making sure that the audience would get acquainted with the large variety of plants, framed in a cozy family-oriented environment and comfortable outdoor terraces. The central court was transformed to a live stage for Flair On Air. Via the Antwerp regional radio 107.0 FM, online and on air, the home audience was able to follow the entire happening. 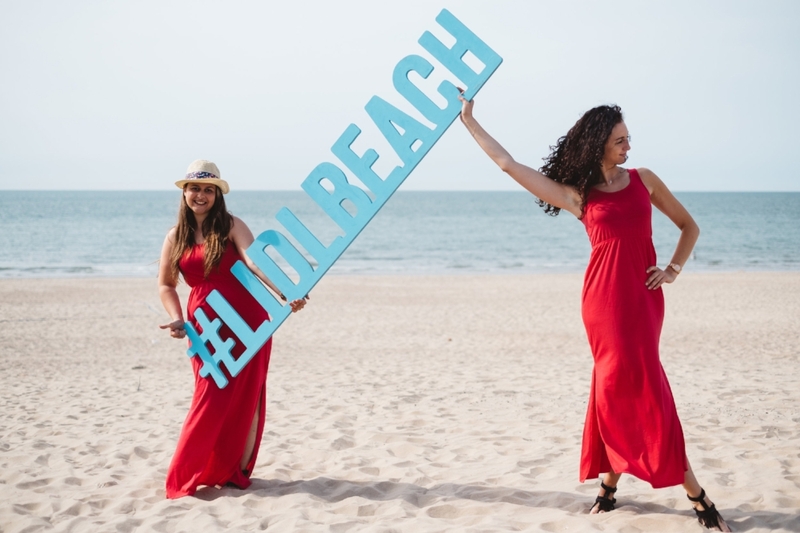 During the show, hosts Kristin and Lisa welcomed a lot of well-known guests like Eva Daeleman, Ish Ait Hamou (So You Think You Can Dance), Eline De Muynck, Joy Anna Thielemans, Ben Segers, Filip Peeters and many more. pop-up store in the heart of Antwerp.